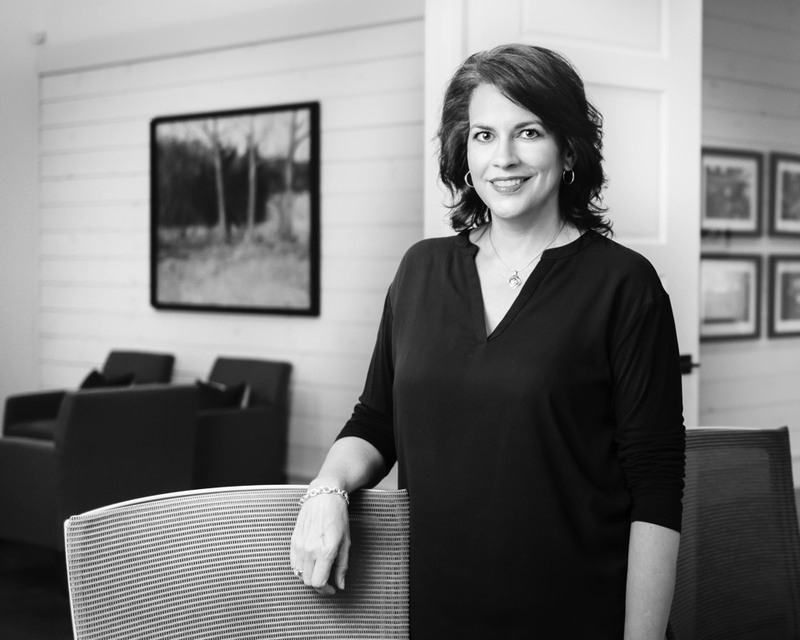 Kay Nastopoulos graduated from Auburn University in 1990 with a degree in Business Management. She enjoyed a career in marketing and management at an Atlanta-based insurance marketing firm, Coverdell & Company, for 10 years before staying home to raise her children. She has spent the past 15 years extensively volunteering and leading projects at her children’s schools, her church, and with other philanthropic interests. Kay joined Moeller Purcell in 2017 as Office Manager and is looking forward to using her marketing, organizational and business skills to contribute to the company as it continues to grow. An Atlanta native, Kay has two children, and in her spare time enjoys cooking, reading and playing the piano.